Affiliate Cash empire is an online marketing course that was created and designed by the owner Andrea Fulton. 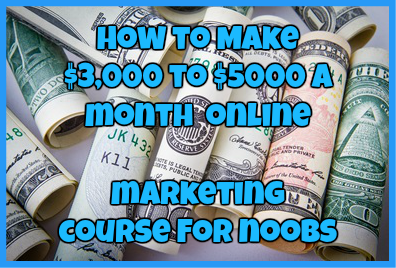 In this marketing course you are taught how to make money as an affiliate marketing by learning how to utilize an email marketing list to your advantage, how to find affiliate vendors and how to earn traffic and direct them to your affiliate offers. The main focus of this program is to teach you the basics of Internet marketing, with a strong focus on building up an email list. This program is for anybody who wants to make money online but it is preferably for those who don’t know anything about email marketing or want to grow their email list substantially. Training Video One: What Do You Need? While some of the training is certainly useful, it is really basic. 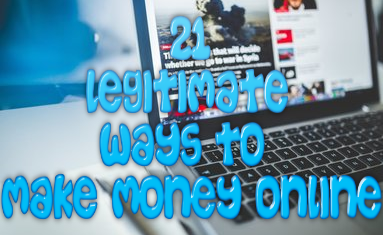 As I have stated above, you can easily find all of this information for free online just by conducting a simple Google search. You will also find various upsells within the training to learn more about one subject such as traffic generation. Even the training that is offered in this program is readily available for free on my very own marketing course. Why should you charge for basic information? As far as support goes you will find virtually none. The most you can look forward to is a basic email ticketing system where you won’t receive a reply in a time manner, nor will you get that much help at all. The price for these upsells vary from the $9 initial offer to $27 for the first upsell, $47 for the second upsell, $97 for the third upsell and $67 for the final upsell. While I am not opposed to upsells, I don’t think they should be utilized in the Internet marketing niche. It is what has given this niche a bad rap in my opinion. After looking carefully at this program and using my own online marketing experience, this is not a program that I can actually recommend. While there is some useful information within this program that you can benefit from especially in regards to email marketing, there is no point in paying for this training when you can find the info for free online. If you have the $9.95 don’t hesitate to invest in the basic training program. It is incredibly helpful and will help you to better understand email marketing. But as a means of earning the 10K a month that the program brags about, that will not happen. Have you tried Affiliate Cash Empire? If so, I would love to hear about your experience! Just tell me about it in the comments section below. ← The Web Wealth System Scam Review-Can This System Help You To Build Wealth From The Web?